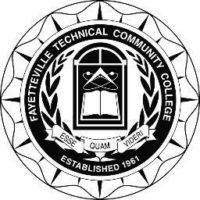 FAYETTEVILLE, NC – January 23, 2019 – Fayetteville Technical Community College (FTCC) today announced that the college has become a National Cyber Security Alliance 2019 Champion. FTCC is committed to Data Privacy Day – an international effort held annually on January 28 to create awareness about the importance of respecting privacy, safeguarding data and enabling trust – by signing up as a Data Privacy Day 2019 Champion. 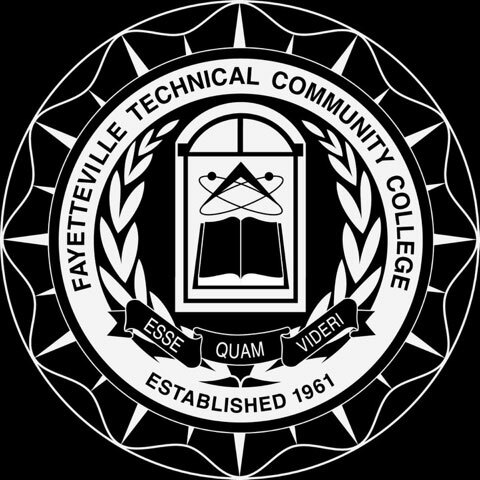 As a Champion, FTCC recognizes and supports the principle that all organizations share the responsibility of being conscientious stewards of personal information. Data Privacy Day is part of a greater campaign that promotes awareness of the importance of privacy, highlights easy ways to protect personal information, and reminds organizations that privacy is good for business. 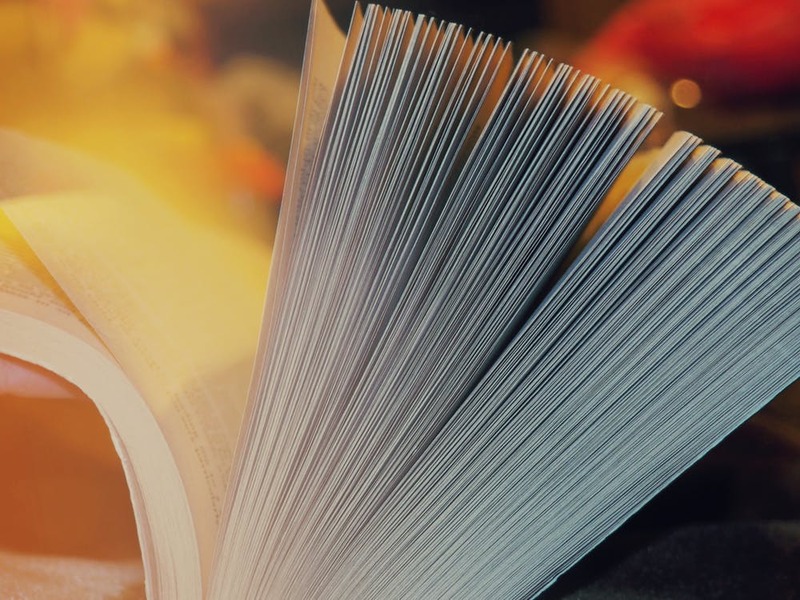 FTCC joins the growing global effort among nonprofits, academic institutions, corporations, government entities, municipalities and individuals to raise awareness at home, at work and school, and in their communities. Through collaboration and unified, consistent messaging about privacy and protecting personal information, all Data Privacy Day Champions are working toward the common goal of improving individual and business consciousness toward respecting privacy, safeguarding data, and enabling trust. In North America, the Data Privacy Day initiative is officially led by the National Cyber Security Alliance (NCSA), a nonprofit, public-private partnership dedicated to promoting a safer, more secure and more trusted internet. For more information about getting involved in Data Privacy Day and becoming a Champion, visit staysafeonline.org/data-privacy-day. You can also follow NCSA on Facebook and Twitter for updates and resources and use the official hashtag #PrivacyAware to join the conversation.